For information regarding our 2016 Annual Gathering, please click here. 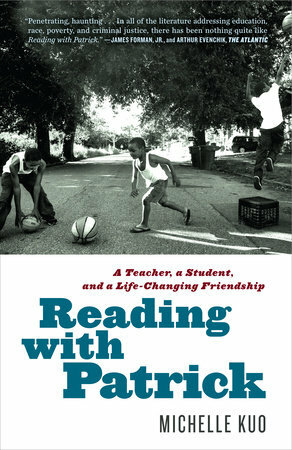 Michelle Kuo, former Teach for America teacher in Helena, Arkansas and author of the New York Times bestselling book,Reading with Patrick, will be the keynote speaker for the CBF Arkansas Annual Gathering on Friday evening, April 5 at Calvary Baptist Church in Little Rock. Kuo, the daughter of Taiwanese immigrants, has a law degree from Harvard Law School, has worked as a lawyer for undocumented immigrants, and teaches courses on race, law, and society at the American University of Paris. Former Together for Hope Co-Executive Directors, Catherine Bahn and Mollie Palmer, and current TFHAR Executive Director, Janee’ Tisby, got to know Kuo during her time in Helena. Kuo will speak in the 7 p.m. session on Friday evening, April 5 in Calvary’s sanctuary. The Saturday morning session will highlight leaders in Together for Hope, including Together for Hope Arkansas, and focus on issues of poverty, race and community development as missions.